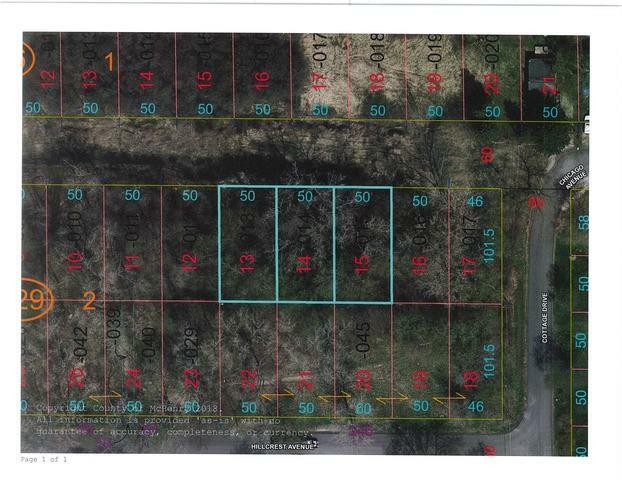 3 lots to be sold together. County says they will issue a permit with good well and septic engineering. Wooded private lot yet close to town. The road was never completed but the county says you can put in a driveway to the property. Buyer to do diligence on well/septic, gas and electric, and driveway access. Definitely a unique piece!